The FCAC is a federal government agency that protects consumers’ rights and provides consumers with information about financial products and services. It’s that time of year when we all vow to start fresh. A new year filled with new resolutions. Most of us promise to start exercising and eating better. But what about getting our personal finances in shape as well? If you feel your personal finances need to get in better shape, you might try do so with the help of a budget. This important tool can be used to keep track of your money and understand your spending habits. It could be the first step in a financial fitness plan. A budget allows you to see how much money you have coming in and going out. It compares your income with your expenses. It shows your spending and saving patterns. This means you will be able to see the areas where you can cut back on expenses and save money. A budget can help you reach long-term goals, like buying a house, going to college or university, or preparing for your retirement. It can also help you achieve short-term goals, for example, buying clothes, going to the movies, or going to a restaurant. By planning ahead and setting spending limits, it will be easier for you to save money and reach your financial goals. Track your spending habits over a month or two. Keep a list of everything you buy, from groceries to your daily cup of coffee. Keep your receipts or record your purchases. If it helps, make a list of what you spent at the end of each day or each week. In addition, keep track of all the money you have coming in (your income). Once you have a good idea of your income and expenses for previous months, use these figures to make yourself a budgeting table to track how much money is coming in and how much is coming out of your budget. Review the amount you expected to put towards your expenses against what you actually spent. This way you can determine if your expenses are under control or if you should cut back in order to be able to put money aside every month. Set yourself spending limits for regular expenses and put money aside each month to cover unexpected expenses. This is the most important part of your budget. For example, rent is a regular monthly expense. Unexpected expenses, such as gifts, medication, or car repairs, should also be included because they could quickly throw off your saving plans. Remember, it is important to be realistic when you make a budget, so that you will be able to stick to it. When you are creating your budget, it is important to make reasonable and realistic spending decisions, because if you feel like you are depriving yourself, that may make it harder to stick to your plan. Do try, though, to limit your spending as much as possible to what is in your budget. It is essential that you keep track of your expenses so you can make adjustments where you can in order to meet your monthly savings goal. At the end of the month, look at your budgeting table to see if the amount you spent in each category was what you planned. You will be able to see the difference between what you actually spent and what you had budgeted. Then take your total income and deduct your total expenses to find out how much money you have been able to save, or how much extra money you spent. You may find you need to adjust the amounts, or you may need to restrict your spending more in certain categories. If you can stick to your budget quite closely, you should find that your income covers your expenses and that you are saving enough for your financial goals. 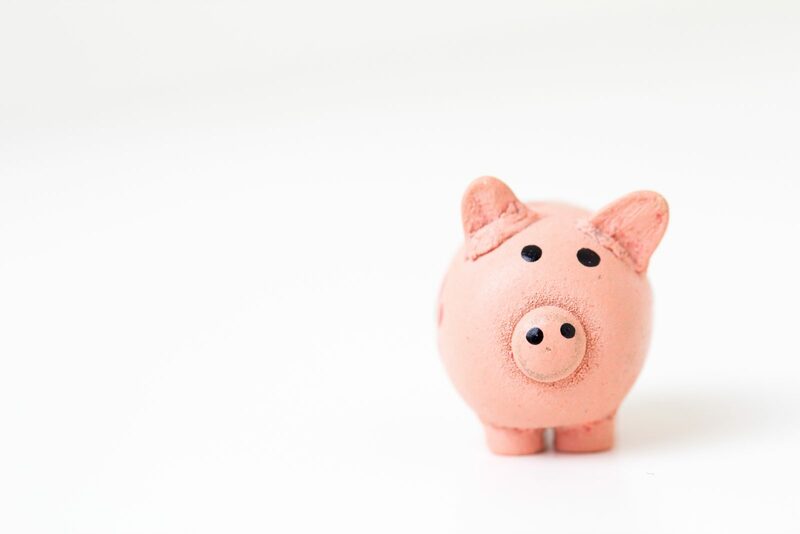 One of the easiest ways to save money is to “pay yourself first.” You can set automatic withdrawals from your bank account into a special savings account each month. This way, your money goes into your savings before you even realize it, or spend it! There is also no way you will forget to put money aside. Some financial institutions may charge a fee for this service. If you are thinking about this option, be sure to check with your financial institution for any fees that might apply. Even saving amounts as small as $5 a week can help you build your savings. Patience is necessary – sticking to a budget and saving money can take time and certainly does not happen overnight. But the sooner you start, the faster your savings will grow. If you have been putting off learning about financial matters, the Financial Consumer Agency of Canada (FCAC) can help. Its Web site, moneytools.ca, features a series of tip sheets and other publications about financial products and services. FCAC’s tip sheets are full of helpful information that can save you time and money and include questions to ask when you are shopping around for financial services. You can also obtain a print copy of any FCAC publication free of charge by calling, toll-free, 1-866-461-3222. FCAC is a federal government agency that protects consumers’ rights and provides useful and objective information about financial products and services.